Herbal face pack for skin whitening / fairness is a blend of rare Indian natural herbs, which are used from centuries to improve skin tone. 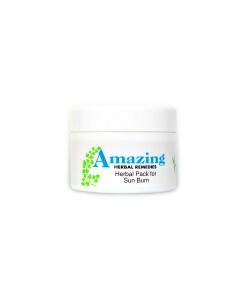 Herbal cream is developed by certified herbalist Dr. Raksha, using nature’s most powerful ingredients that have been scientifically proven restores the lost shine and glow of skin internally by blood purifying process. It targets from deep within to even skin tone. In ayurveda, according to Sushrutaachaarya the skin has seven layers. The primary reason for dark skin is the presence of excess melanin. Skin darkening may be widespread or confined to specific areas of the body, depending upon the cause. 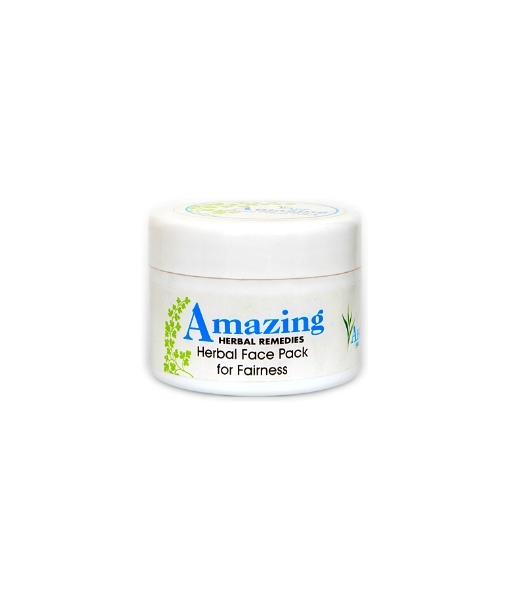 Herbal face pack for skin whitening / fairness is a blend of rare Indian natural herbs, which are used from centuries to improve skin tone. Herbal cream is developed by certified herbalist Dr. Raksha, using nature’s most powerful ingredients that have been scientifically proven restores the lost shine and glow of skin internally by blood purifying process. It targets from deep within to even skin tone. 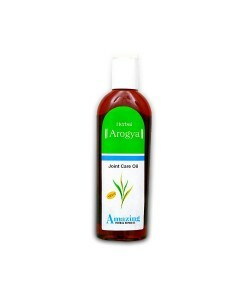 Effective oil-control reduces incidence of pimples and blemishes. It helps prevent darkening from reoccurring – leaving with lighter, brighter looking skin tones! This herb is widely used for skin complaints from ancient times. It is advised to maintain a healthy glow on skin. Mothais indicated in Ayurveda for wide range of properties. 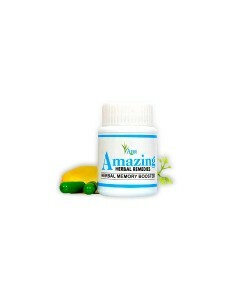 It is widely used in Ayurveda in large number of formulations where remedies are required for skin ailments. It was also used as a perfume and an aromatic.